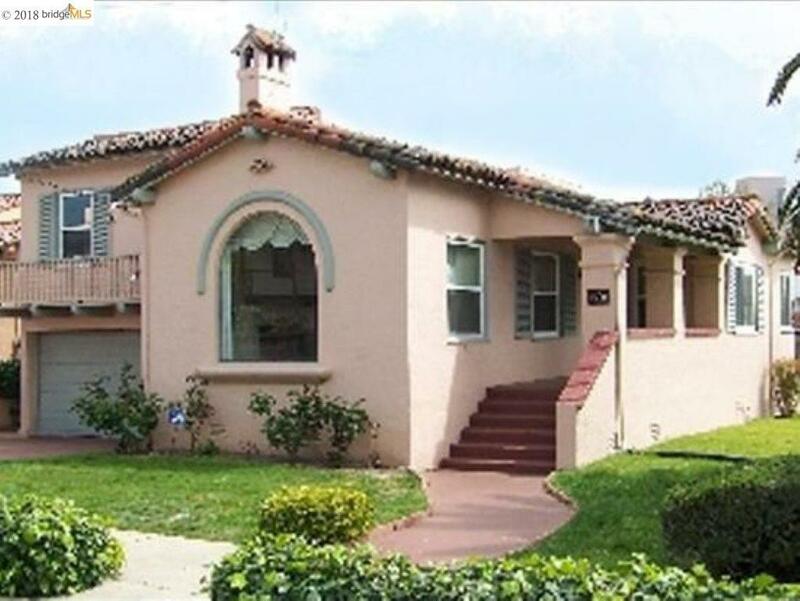 This Spanish-style home is located on a Corner lot on short quiet street in move-in good condition. A stone's throw away from Maxwell Park. Beautiful hardwood floors. Updated kitchen and bathrooms. One mile to I-580, 2 miles to I-880, 2 miles to BART. A must see!